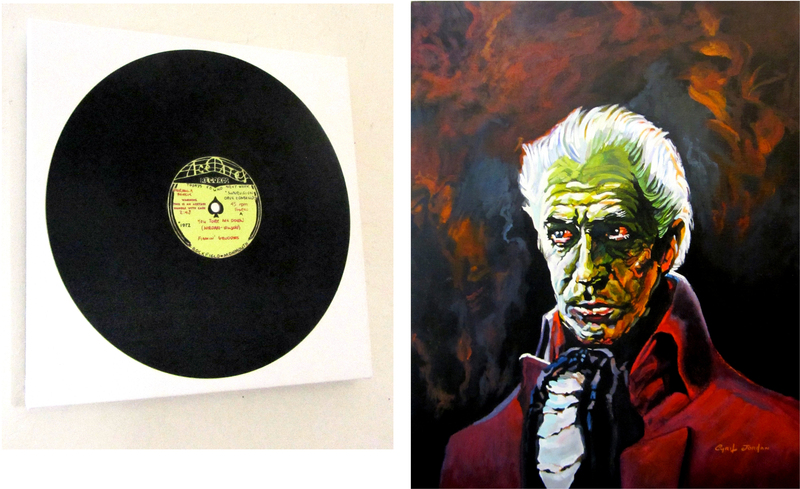 Cyril’s Giclee Print of Basil Gogos painting is – Perfect. 16×20 stretched canvas on hardwood frame. Covered back with Cyril’s signature sticker. The You Tore Me down acetate wallhanging is a 16×16 stretched canvas photograph print of the original acetate. Cyril drew the original label art. A lucky fan out there owns it. Lucky fellow. This is classic Flamin’ Groovies history and Folklore! Both are for sale in FG merch – wall hangings. 10″ Dan Armstrong plexiglas guitar signed by Cyril Jordan! Limited! Flamin’ Groovies Mid West Tour 2017. Painting by Cyril Jordan. Posters WILL be available! Flamin’ Groovies – Chapel/SF, East Coast Tour, Europe 2017 poster set. Art work by Cyril Jordan. admin on 10″ Dan Armstrong plexiglas guitar signed by Cyril Jordan! Limited!